England Netball celebrated its 90th Anniversary in 2016. 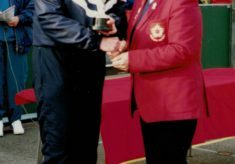 This website celebrates the history of netball at all levels from its early beginnings to the present day. 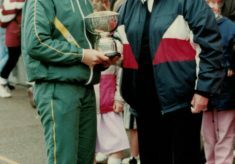 Here you can browse photographs, stories and memories about netball. 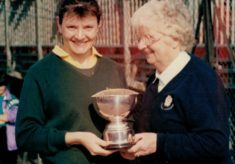 This is part of a project funded by the Heritage Lottery Fund to preserve and record the history of netball and bring it alive for anyone with an interest in the game. Find out more about us or get involved by adding your own pictures or memories. A summer of fun, drama, laughter and grazes. A former England player remembers her first experience of playing in a netball league.